Organic Plant Protein Cookie was created. Bhu Fit Vegan Protein Bar Review: Three Flavors! Bhu Fit Vegan Protein Bars: A Legit Vegan Option! 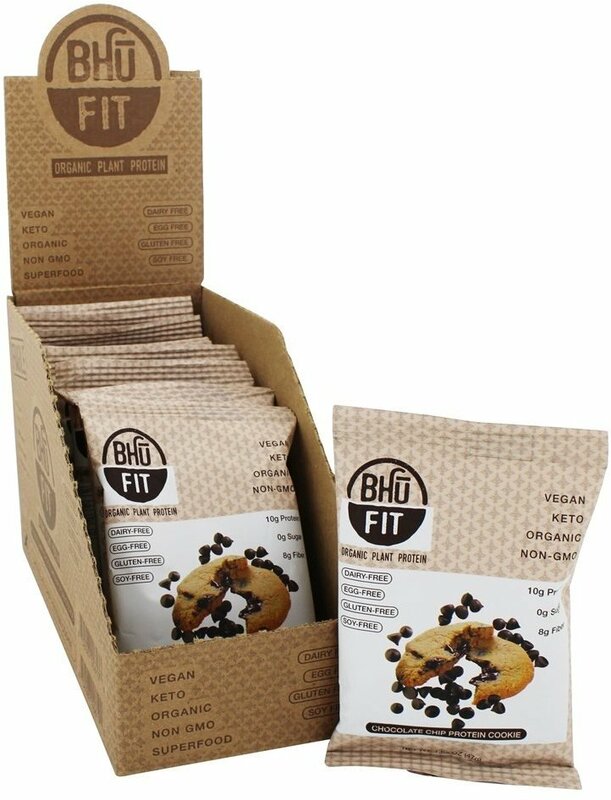 Bhu Fit Vegan Protein Bars are not only the best vegan protein bar supplements we've ever had, they're the best vegan ANYTHING we've ever had! BhuFit! Sign up for future BHU Fit news! Click the button below to sign up for future BHU Fit news, deals, coupons, and reviews! Sign up for future BHU Fit deals and coupons! Click the button below to sign up for future BHU Fit deals, news, and coupons! Aug 25, 2016Bhu Fit Vegan Protein Bar Review: Three Flavors! Subscribe for more BHU Fit news and alerts! Subscribe to PricePlow on YouTube or click the button below to sign up for our latest BHU Fit news and reviews!